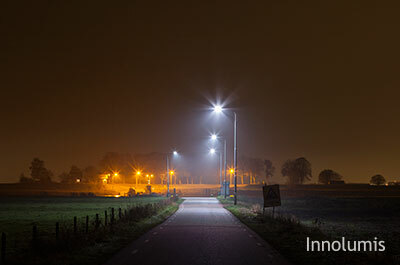 Conventional street lights mainly use high-pressure sodium lamp and mercury bulbs. In response to the trend of LED lighting and energy saving, MEAN WELL offers complete LED Driver solutions for LED street lights. 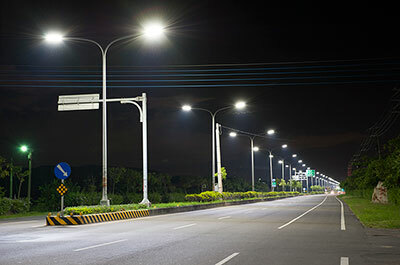 As well as high cost-performance ratio ELG(C) series or high-efficiency HLG(C) series, the entire product lines are suitable for LED street lighting. Comprehensive safety test reports and warranty are provided. 0-10V or DALI dimming function can be integrated into smart city lighting control. Besides, if in need of design with a smaller size and built-in LED power base, MEAN WELL currently has developed one XLG series, output wattage covers a wide range of 25/50/75/100/150/200/250W, more compact than the existing ELG series.